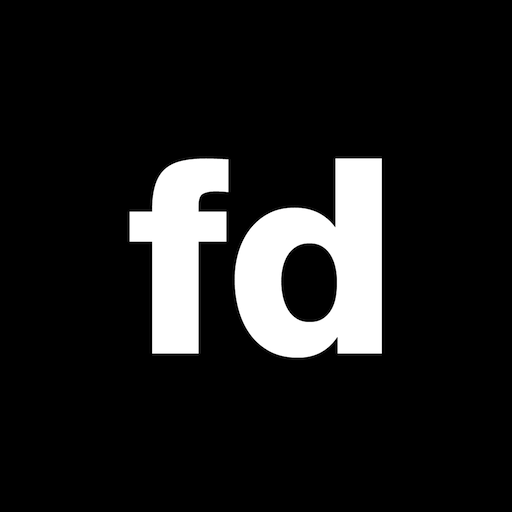 First Direct has launched its fdpay service to let customers make peer to peer payments within social media apps – assuming people can stop looking at the apps for five seconds. In “another first for UK banking”, customers can use the in-app PayKey technology to tap a payment icon on the phone’s keyboard within a conversation and manage a payment without having to open the app. Until now, making payments required its customers to launch their app or login to online banking and enter the details to complete the payment. Fdpay is available in WhatsApp, Messenger or “any other messaging app” where the phone’s keyboard is used. Immediate payments up to £350 a day possible. It was built in partnership with the Tel Aviv-based fintech PayKey. The Israeli firm was founded in 2014. It has raised $16 million to date from financial institutions including CommerzVentures, Santander InnoVentures, SBI Group, Siam Commercial Bank, and Mastercard.